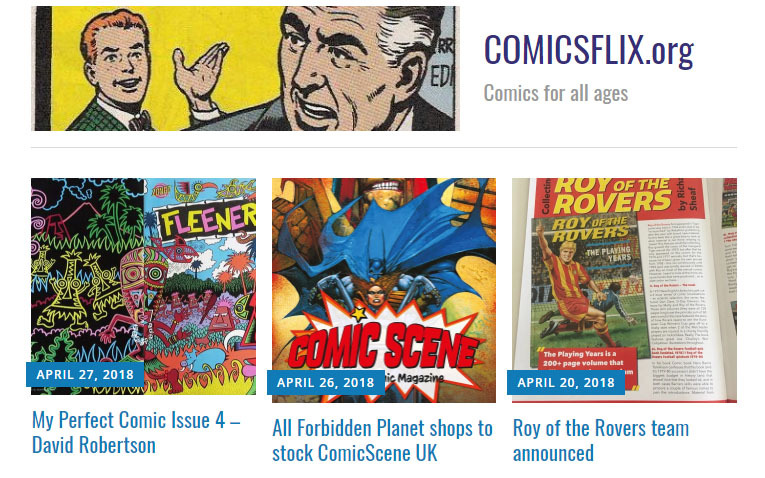 ComicsFlix runs a fun article called My Perfect Comic wherein participants put together a fantasy roster of great comics. I had a go and it is now online here. 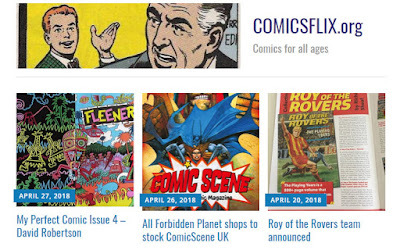 Thanks to Tony Foster and all at ComicsFlix!